The best drive deserves the best beats. 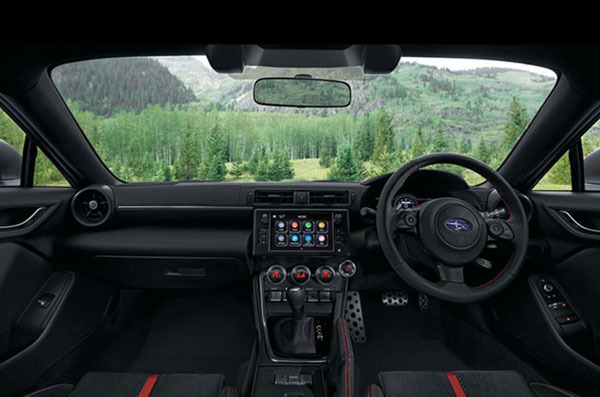 So Subaru BRZ offers a wealth of ways to play your favourite music, like USB connections and Bluetooth®1 wireless technology. Unlock, enter and start the car without ever touching the keys in your pocket. 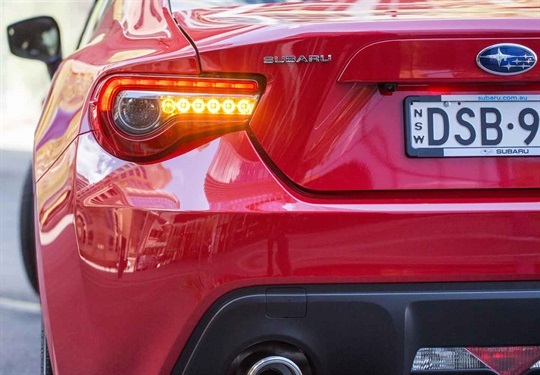 The smart key means Subaru BRZ is a push-start ignition beast, ready to roll when you are. Forget about arguments over directions. Sit back and let the Satellite Navigation system show you the way. 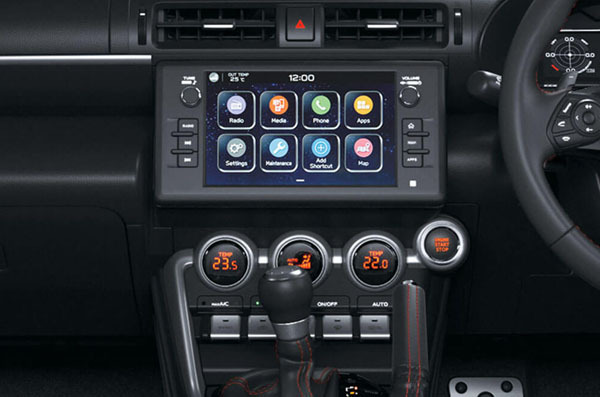 Built into the infotainment unit, it features live traffic updates as well as simple audio instructions. 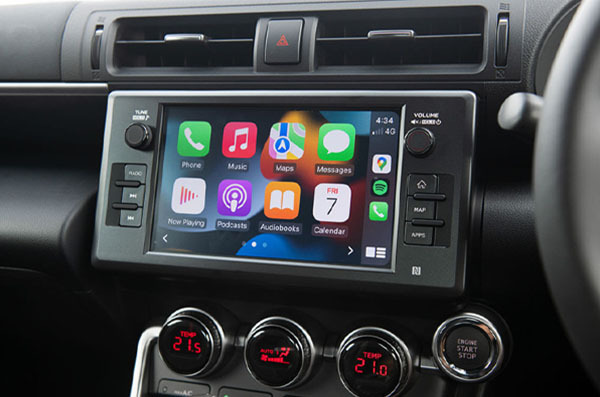 Keep your eyes on the road and your hands on the wheel, thanks to Bluetooth1 connectivity that allows you to stream your music wirelessly and control your smartphone through voice commands. Thanks to its clever combination of collision protection technology, Subaru BRZ has achieved the maximum 5 star ANCAP2 safety rating. This is a result of an incredibly rigorous safety innovation program that includes seven SRS3 airbags – dual front, dual front side, curtain-style and drivers-knee – and a whiplash-reducing design, which provides extreme support for passengers’ head, neck and torso.uo; head, neck and torso. The famous Subaru Boxer engine is not only a great performer; it also helps to reduce the risk of injury in a severe frontal collision. This is because it’s designed to sit lower and flatter in the engine bay than traditional engines, so it will slide below the cabin – not through it – in a heavy front end accident. Sudden stopping. Surprise roadworks. Hairpin turns. 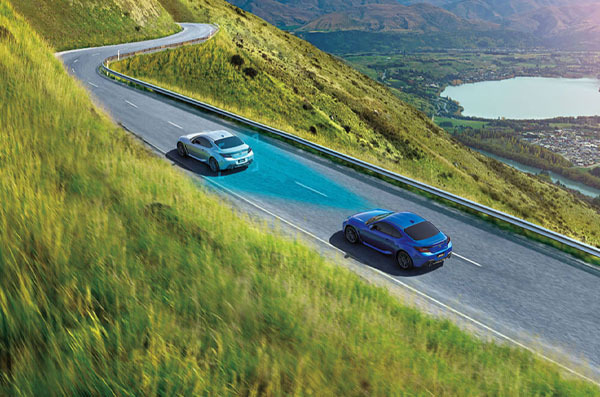 Subaru BRZ is ready for extreme urban conditions with its electronic driver assist system, Vehicle Dynamics Control (VDC). Featuring a range of stability and braking technologies, VDC steps in to help maintain your safety in extreme situations. You’ll never need to look away from the road, with the new Multi-Information Display unit providing all your vehicle information right in the centre of your instrument cluster. Located directly in front of the driver, it includes information like outside temperature and fuel economy. The effect is to minimise weight transfer when cornering, braking and accelerating to help keep all four wheels firmly planted on the road surface. This improves grip, creates sharper steering response and increases handling stability. 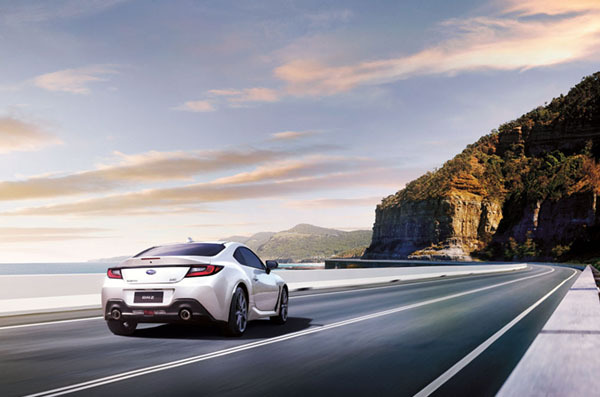 More driving confidence and full on fun – the essence of what makes BRZ very definitely a Subaru. 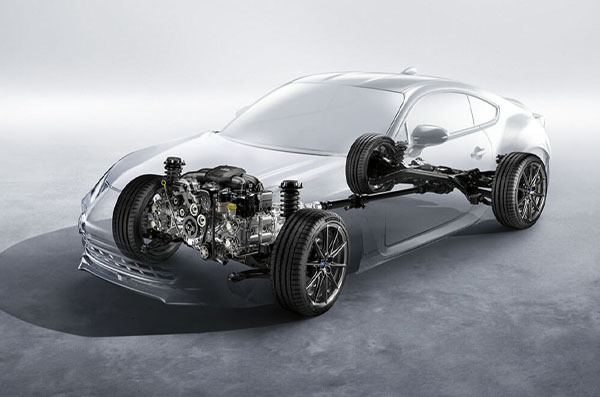 The Subaru BRZ is powered by our famous horizontally–opposed Boxer engine. 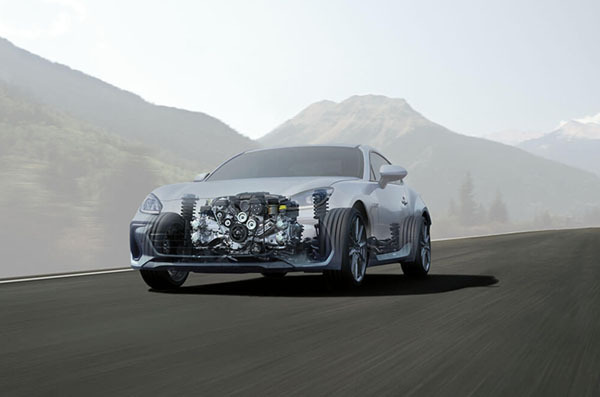 This engine is a major reason why BRZ can sit low and grip the road. The high-revving 2.0-litre four cylinder Boxer engine features both direct and port injection technology, producing 152kW1 of power and 212Nm4of torque, for a throaty engine roar that’s pure adrenaline-pumping fun. To deliver dynamic sports car driving, the two transmission types focus on delivering a rewarding shift feel and quick response. 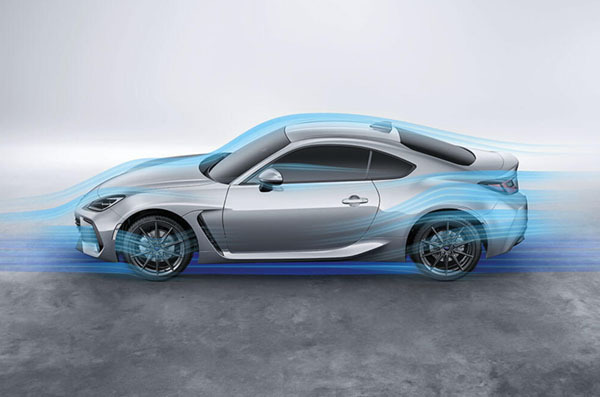 Performance enhancements push the new Subaru BRZ tS to the edge, with robust specially-tuned SACHS suspension supporting sharp handing and enviable driving stability. 2. The Australasian New Car Assessment Program (ANCAP) gives consumers consistent information on the level of occupant protection provided by vehicles in serious front and side crashes. 3. SRS: Supplemental Restraint System.Effective when used in conjunction with seatbelts.